I love baked eggs. And what a creative way to prepare them! Yeah they are a nice comfort food and so easy to prepare. 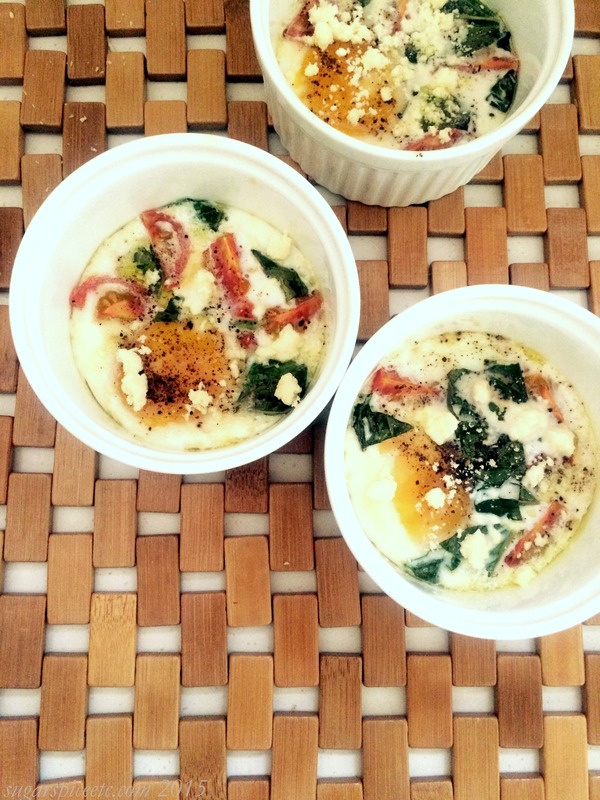 Eggs are super versatile! Thank you for inspiration–I was looking at a similar situation–I think this solves my problems this evening, too.